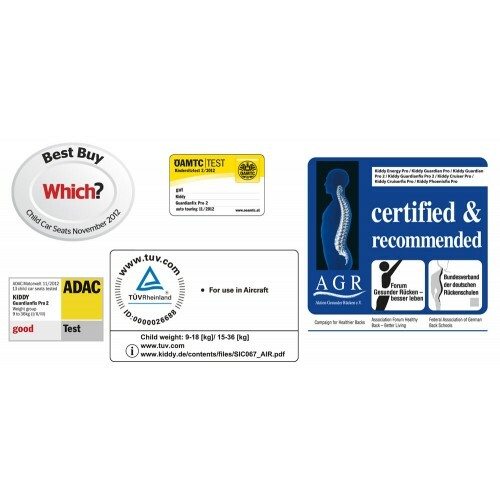 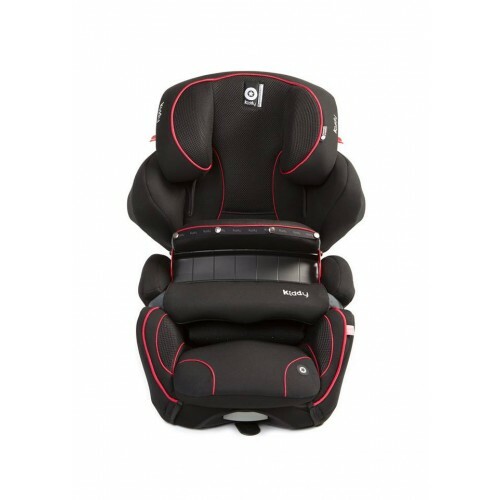 Building upon the sucess of the GuardianFix Pro Group 1,2,3 car seat - the GuardianFix Pro 2 not only does a great job of protecting your child from the weight of 9-36kgs, or from approximately 9months to 12 years old - but it is also a great looking characteristic car seat. 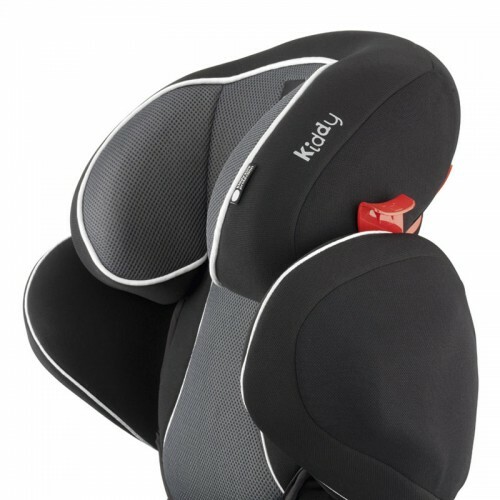 Utilising an ISOFix connection system to securely fasten the car seat into your vehicle, the GuardianFix Pro 2 uses the Kiddy Impact Shield in conjection with the seat belt of your vehicle to create a Group 1 car seat (9-18kgs). 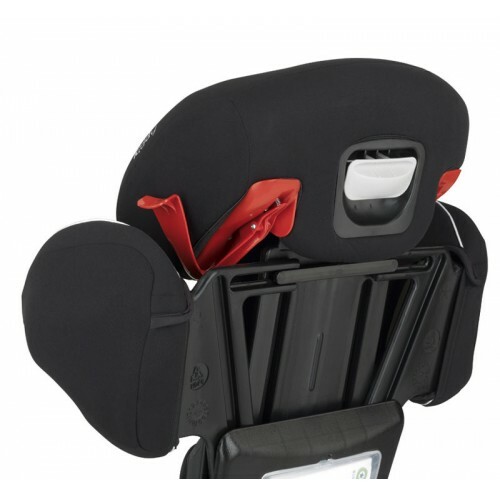 You can then remove the Impact Shield to create a Group 2-3 (15-36kgs) high-backed booster car seat to see your child all the way up to approximately 12 years old. 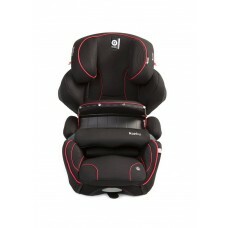 The GuardianFix Pro 2 is available on offer in the Black (Streamline) colour only at this great price!